Petersburg bed and breakfast travel guide for romantic, historic and adventure b&b's. 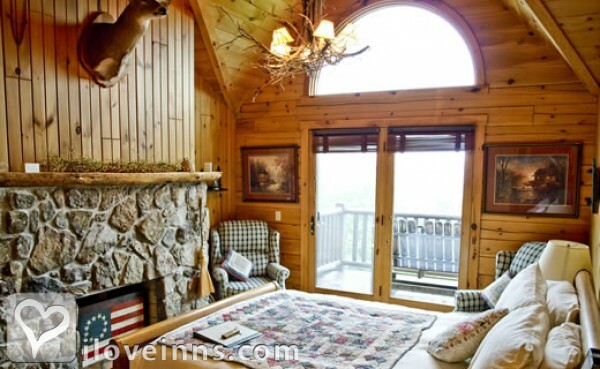 Browse through the iLoveInns.com database of Petersburg, West Virginia bed and breakfasts and country inns to find detailed listings that include room rates, special deals and area activities. You can click on the 'check rates and availability' button to contact the innkeeper. Located in Grant County in West Virginia is the city of Petersburg, the county seat of Grant County. Petersburg is strategically placed in the mountains of West Virginia and this location has made this city one of the more popular destinations for vacationers and tourists. Petersburg offers some of the best scenery, the most hospitable residents, and good business opportunities if after being enchanted by the view you finally decide to settle here. There are many places to visit including Fort Mulligan which is a very historic place dating back before the Civil War, the Dolly Sods Wilderness Area which is inside the Monongahela National Forest, the Seneca Caverns which are hidden near West Virginia's highest peak, the Seneca Rocks and a whole lot more. Stay at any of the Petersburg bed and breakfast.